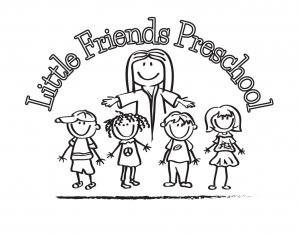 The Bible tells us, “Jesus grew and became strong; he was filled with wisdom, and the grace of God was upon him.” (Luke 2:40) Little Friends Preschool will provide a setting for learning, creativity and fun that encourages growth of the whole child. We celebrate and give importance to both the academic and social development of children. 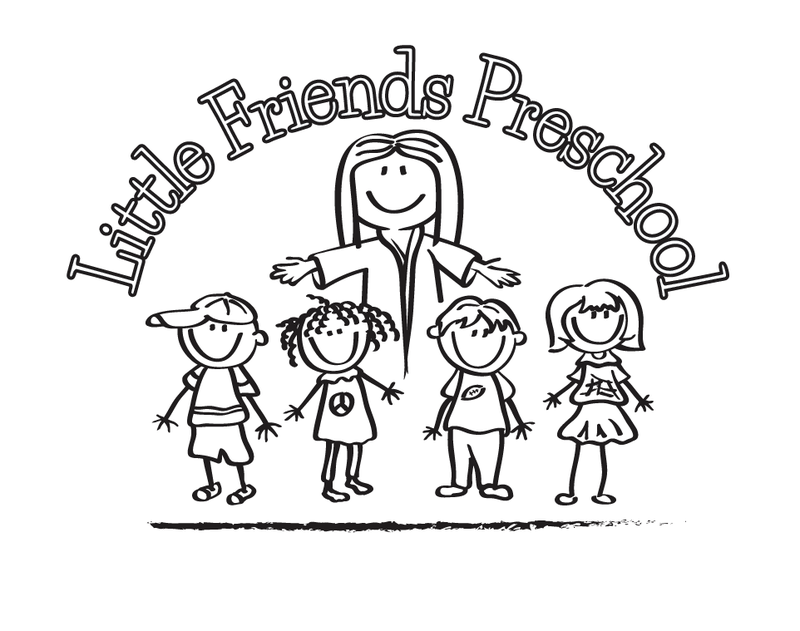 Most importantly, your child is God’s ‘Little Friend!’ We want your child to grow and know how special they are. We will strive to give families a sense of community, raising children together. For more complete information, please view our brochure.